We’ll take it you’ve been living under a rock if you haven’t heard of the latest kind of chai – Tandoori Chai! 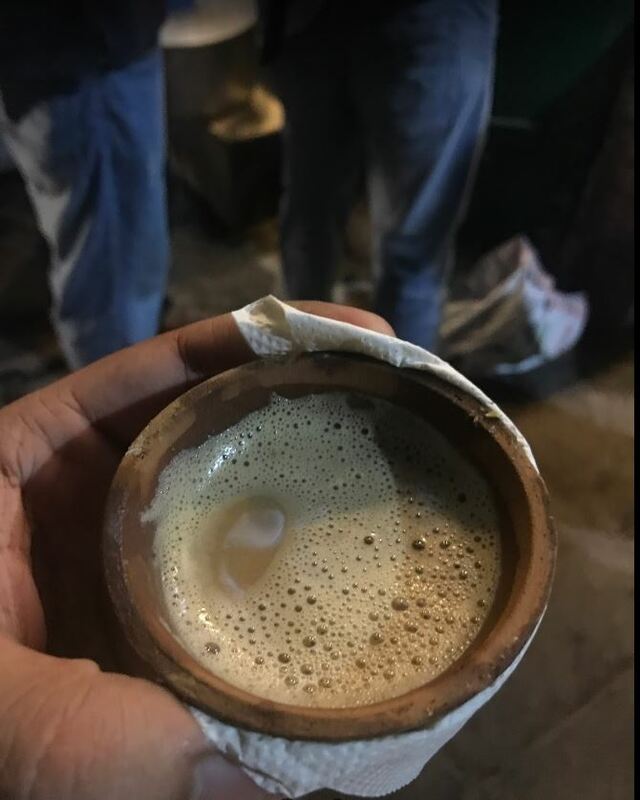 This chai has been breaking the internet and making videos go viral ever since it first came out a while ago. And as everything good always does, it received a lot of competition. One better than the next! So here are our favorite places to get piping hot tandoori chai in Delhi! 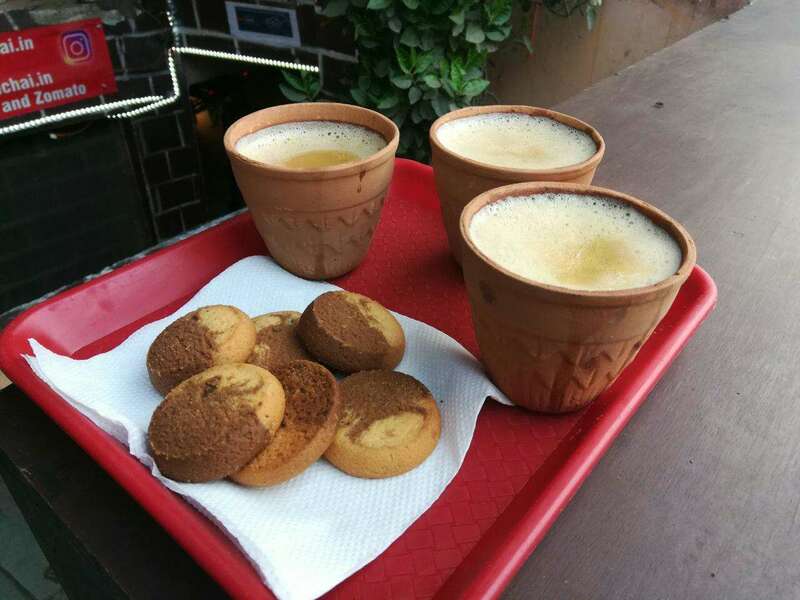 These are some of the best places in Delhi to have tandoori chai. 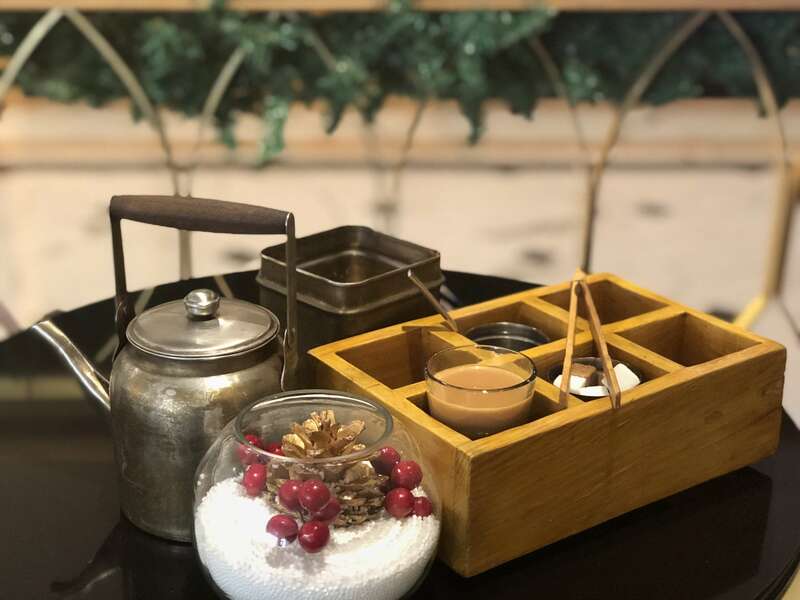 Start your mornings with a perfect combination of parantha, sandwich, cookies, or bun maska and tandoori chai at these places in Delhi. 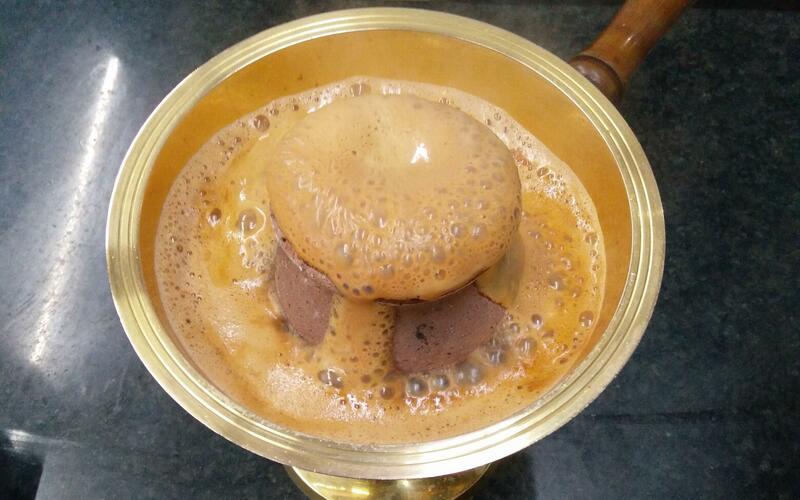 And if you have other spots to sip this delightful chai, let us know!